We were delighted to see Benjamina Ebuehi on Saturday Kitchen, BBC One’s flagship cooking programme. 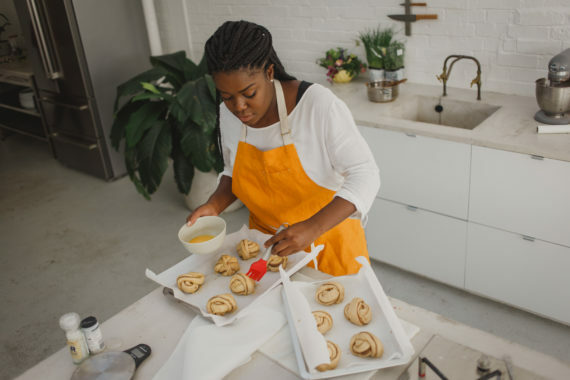 Benjamina presented a short film about Luminary Bakery, a social enterprise that provides training, employment opportunities and community support to disadvantaged women in East London. 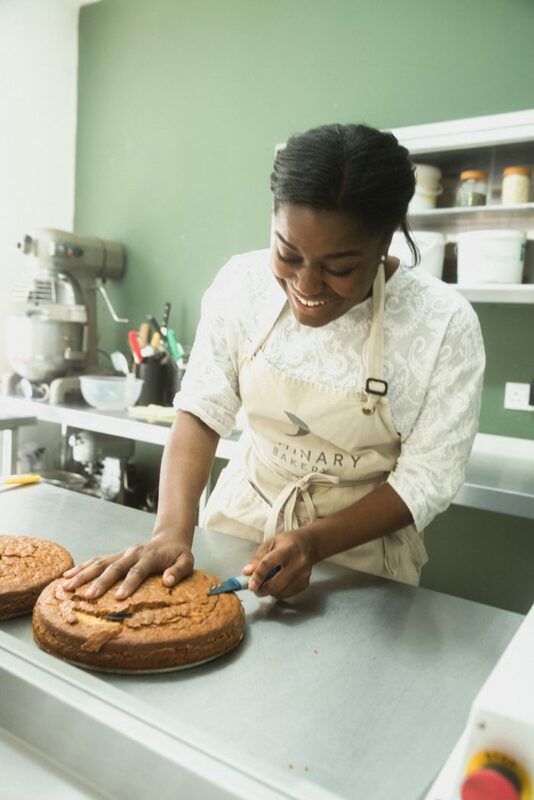 As an ambassador for Luminary Bakery, Benji helps vulnerable women take the first steps towards employability and entrepreneurship. The full episode is available to watch on BBC iPlayer.